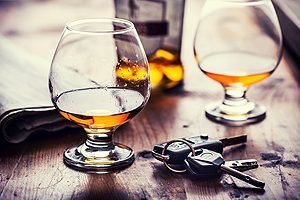 DUI Lawyer Pekin IL | Contact Brave Law Center, P.C. Select Brave Law Center as your proven, experienced attorney when you face a DUI charge. This is a scary experience, to be sure, but we can guide you through it, helping you avoid stiff penalties and jail time. Come to us for your free initial consultation as soon as you are charged with a DUI. This may involve alcohol, or it may involve marijuana or prescription drugs. 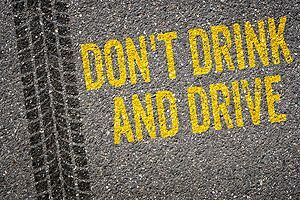 Whatever can impair your judgement while driving is considered a DUI. You’re not alone: 30,000 people are arrested in Illinois every single year for DUI charges, with 90% of those being first offenses. We have the DUI lawyer Pekin IL can believe in. That’s because we deal with these types of cases every single day. Our legal team is skilled in helping clients regain license reinstatement and access to safe driving courses. We can also help you avoid jail time. Backed by a team committed to providing you with the support, assistance and answers you deserve, you can feel good about partnering with Brave Law Center. We know the ins and outs of Illinois’ DUI laws so you know you’re getting best-in-class service. It’s our job, as well, to educate you on your case and what to expect through every step. Have you been charged with DUI in Pekin IL? Don’t waste any more time. Call Brave Law Center for help so you can avoid jail time and penalties, especially for first offenses. If you happen to be a repeat offender, your case needs extra special care. Place your trust in us! For help with your DUI case in Pekin, call the tenacious lawyers at Brave Law Center at (309) 685-7900. Or, you can send us a confidential message online or email us at info@getbravelaw.com.